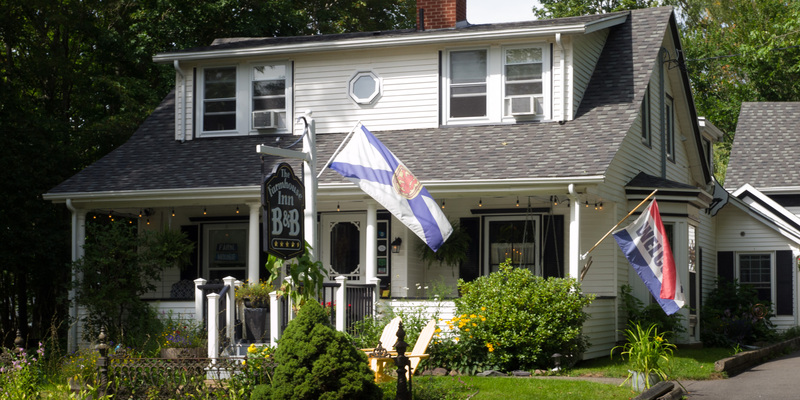 Nestled in the lovely village of Canning under the shadow of the North Mountain and overlooking the dykes of the Minas Basin, the Farmhouse Inn offers you the perfect headquarters for your exploration of the Bay of Fundy “World’s Highest Tides” and the Annapolis Valley region of “Nova Scotia”. 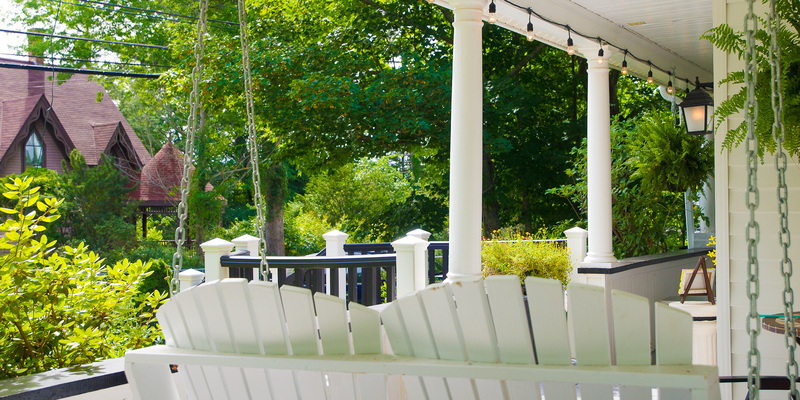 Once settled comfortably into one of our cozy suites, you may be tempted to relax on the front porch swing with a cup of tea or glass of wine. 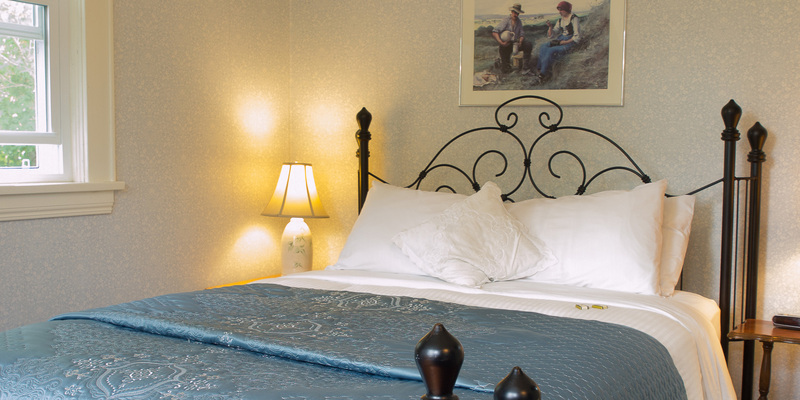 Later enjoy a restful night’s sleep in one of our luxurious beds. 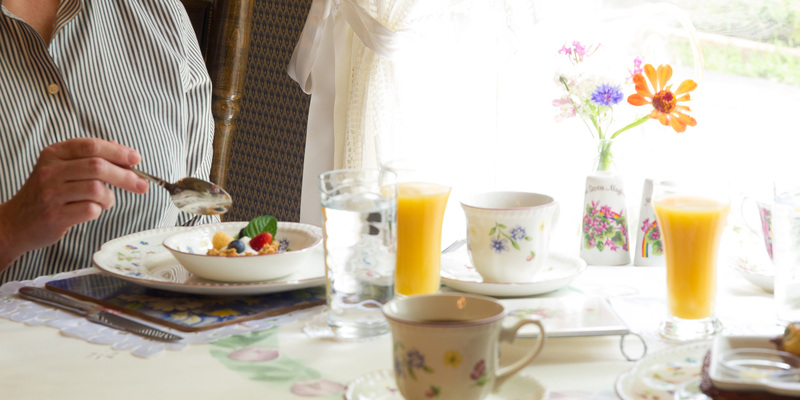 In the morning, you’ll wake up to the aromas of a hearty, delicious homemade breakfast prepared with many of our locally grown fresh ingredients. After breakfast you will be ready to explore the many breathtaking sights of the Annapolis Valley, just minutes from our door including the Cape Split Hiking Trail, Bay of Fundy’s Minas Basin & the world’s highest tides, Blomidon Provincial Park, many fabulous Wineries, Breweries & Distilleries, The Look Off’s breathtaking views, Grand Pré Historical Site, the Wolfville Farmer’s Market, many beaches, and the list goes on! We encourage you to stay for several days to make sure you don’t miss out on the many unique hidden gems of the Annapolis Valley and the incredible Bay of Fundy Tides. Your Innkeepers Lynn and Rod Eisener are passionate about the area and are delighted to provide information or itineraries to help you get the most from your visit to our beautiful historical region of Nova Scotia. Whether you arrive totally frayed from a hectic schedule, looking for new experiences to share with friends and family, or just want a little rest and relaxation, we want you to leave refreshed. Consider us your Annapolis Valley home away from home! 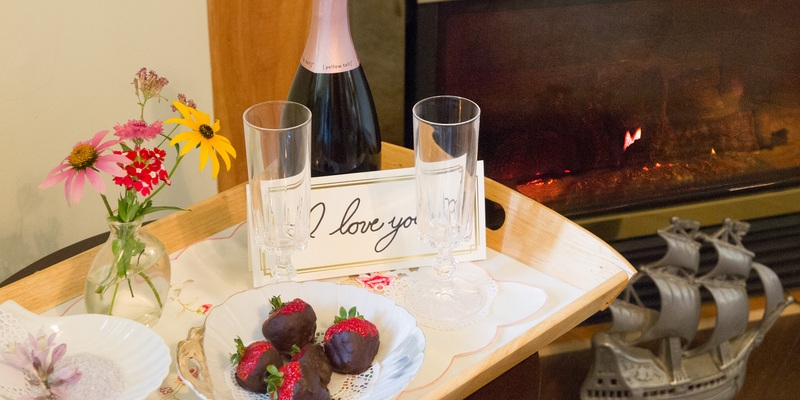 Come and let us indulge you at Farmhouse Inn B&B!